If you're looking for something extra special, the team at the Styling Academy can organise one of our 'Mega Parties'. Kelly Doran, Director at the Styling Academy has been an event organiser for over 10 years and also runs Funkyfish PR and Big Fish Productions both of which have organised events including birthday parties for celebrities, fashion shows for charities and many launch events. 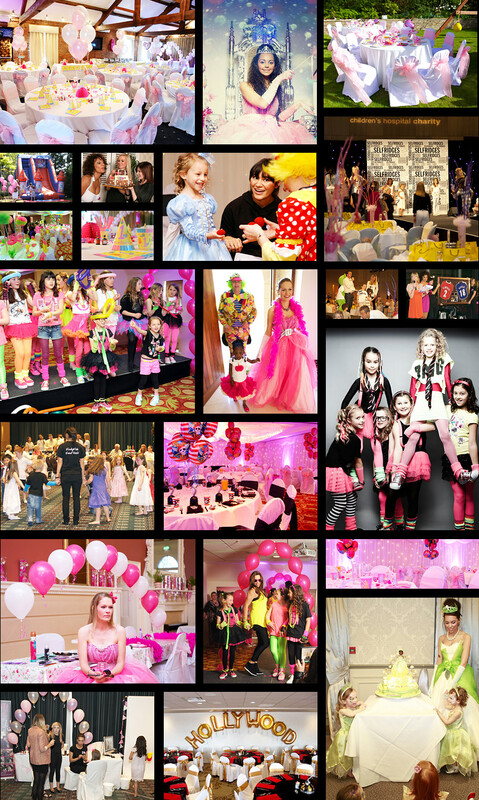 Whatever the age of your child and whatever theme you are looking for, we can make your event amazing and memorable. * Photography, food, cakes, party bags and much more!